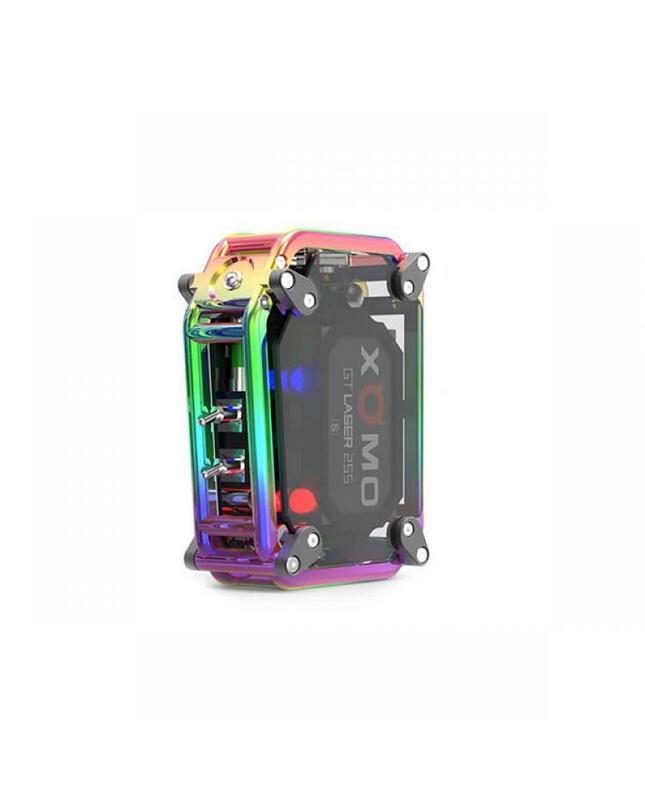 Newest XOMO GT Laser 150W Box Mod, engineered with durable piano paint processed 304 stainless steel and translucent see through the see panels. 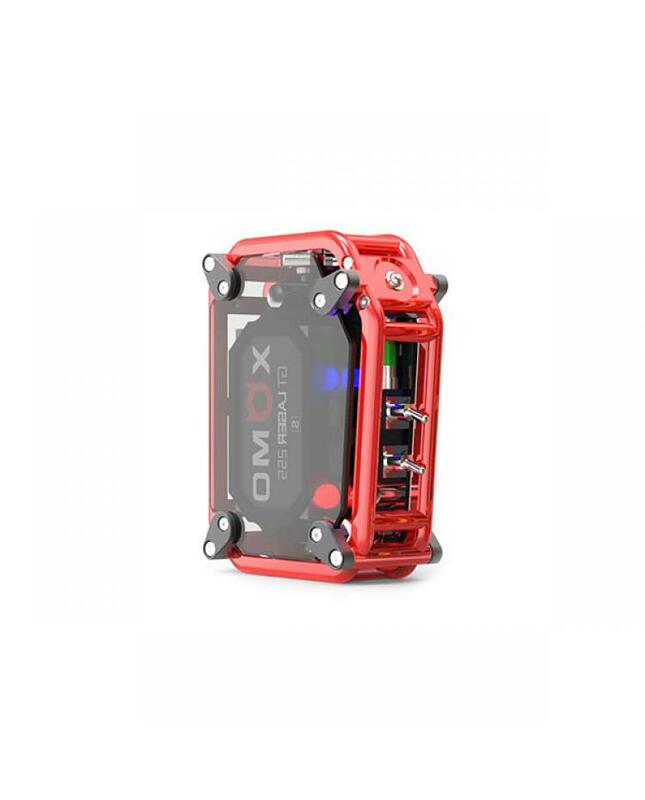 the Xomo Mod built-in 3500mah battery and max output 150watts, support resistance as low as 0.1ohm, best working with 0.3ohm coils. 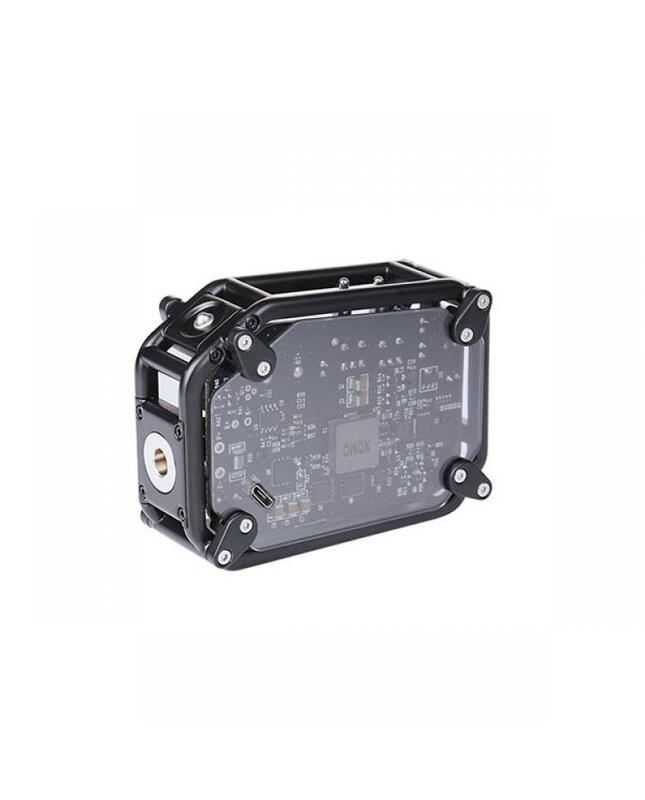 the GT Laser with the quick response time low to 0.025S when you press the fire button. 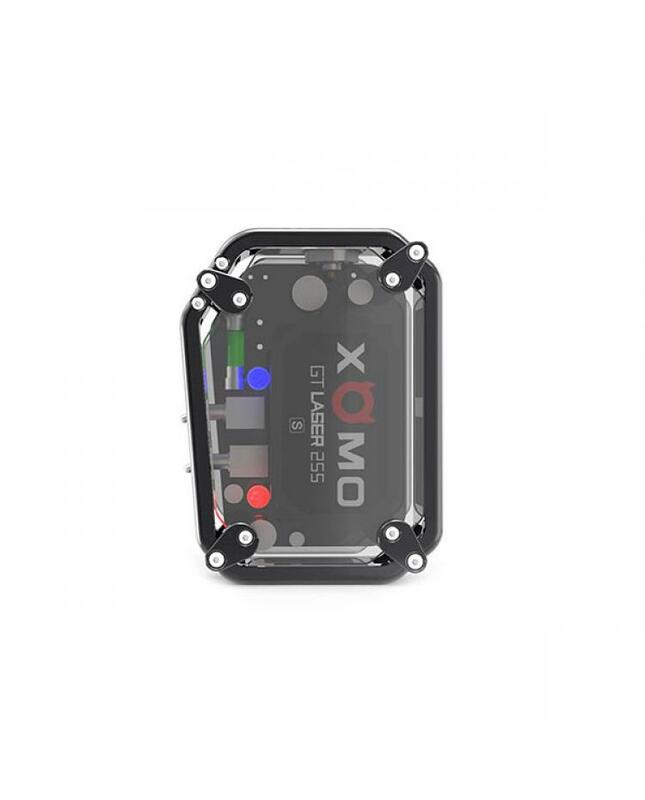 3 working output wattage switchable, trigger the switch on the side of the Xomo mod, the 1st gear is 50-100W, the 2nd gear is 100W to 149W, the 3rd gear is 150Watts. 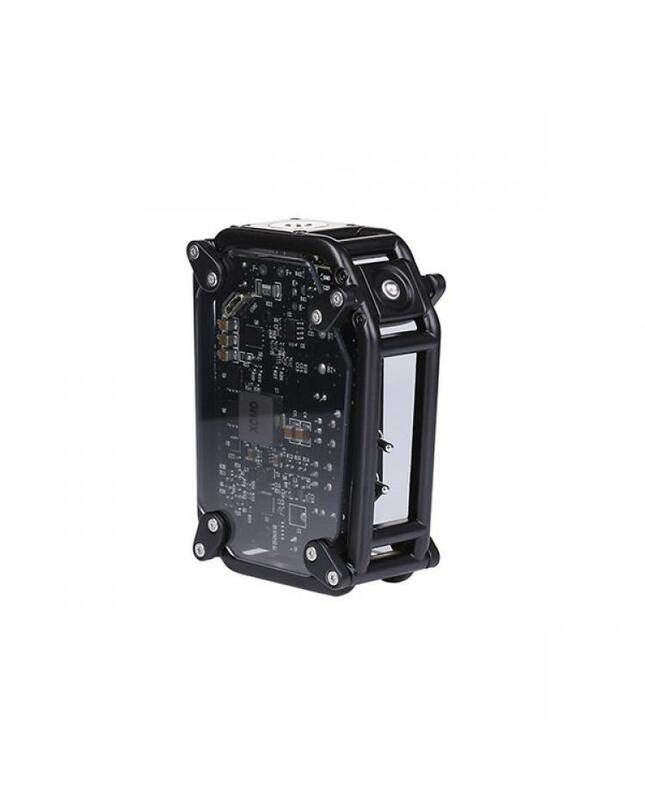 the GT Laser with LED lights, it will become gorgeous after turn on it. 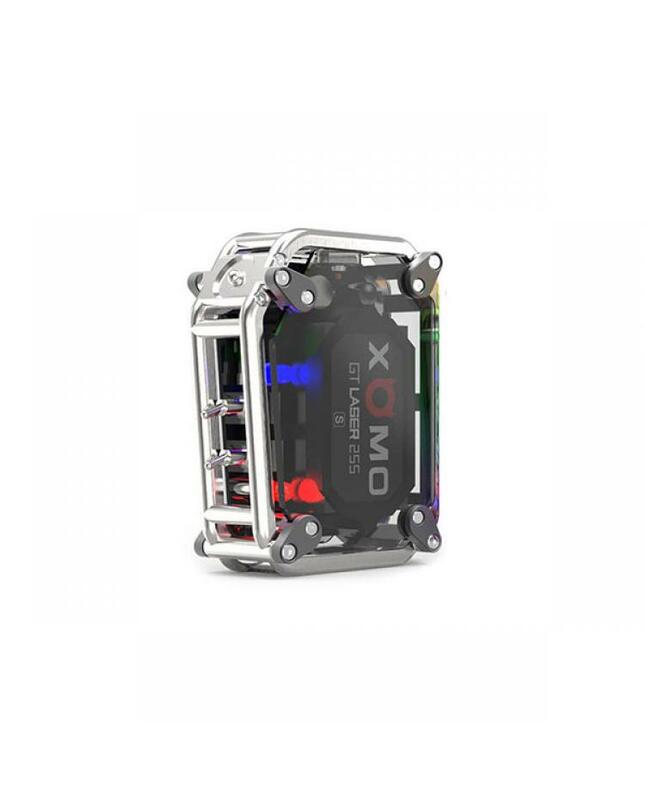 the new Xomo mod available in Silver, Black, Red, Gold And Rainbow.